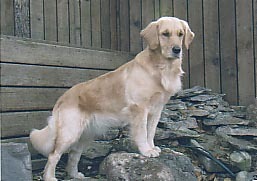 Hailey is loved and owned by Emily Cunningham and co-owned by Kathy McIntyre. 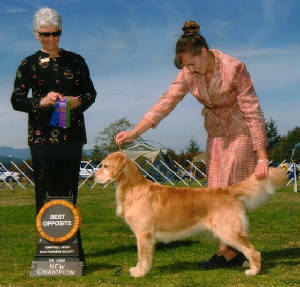 Emily trains Hailey and shows her in conformation and obedience. 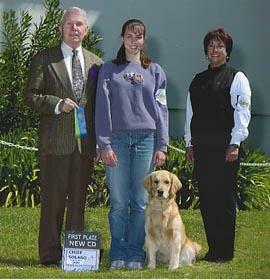 Hailey now has her CD. 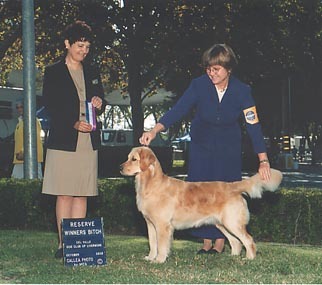 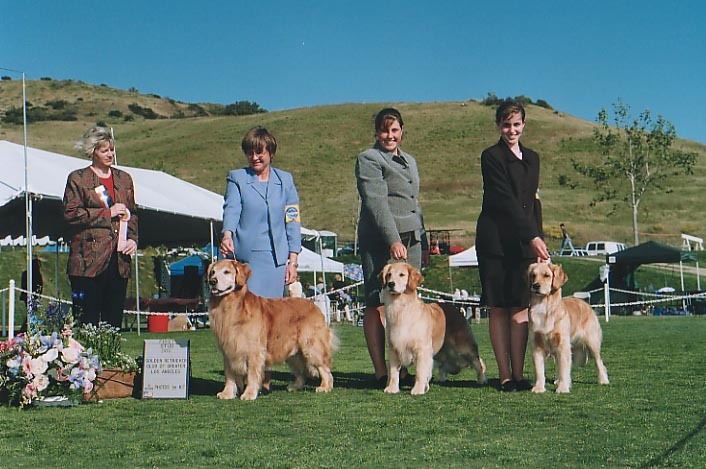 Emily also shows in Juniors and for the short time she has been involved in Goldens and showing she has accomplished much. 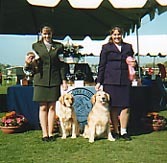 She has a genuine love for the breed and a passion to continue to learn.